An iconic tracksuit style for the newest generation. The SST track suit has become an icon of sport and street style. 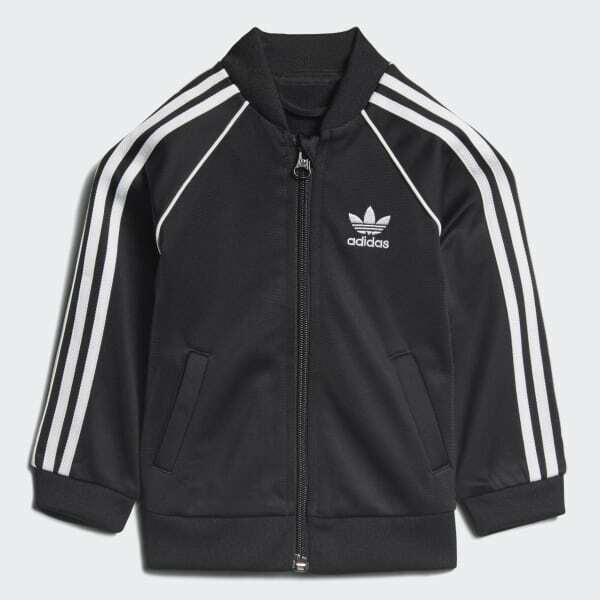 Now you can suit up your little superstars in this beloved adidas look. 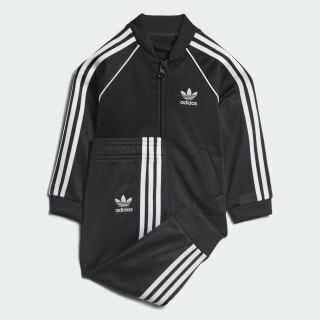 This infants' track suit is modelled after adult styles, but sized down for the tiniest trendsetters in the family.